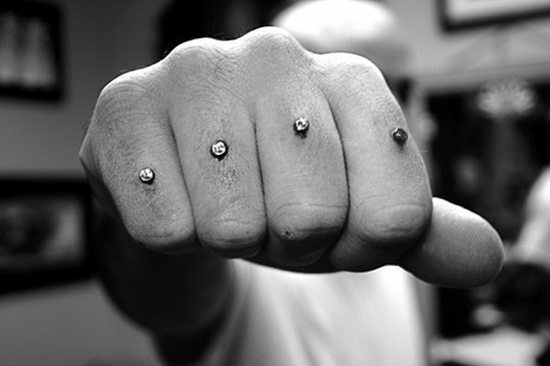 Today the act of piercing any body part is not viewed with quite the condemnation or contempt that it had a few years ago. 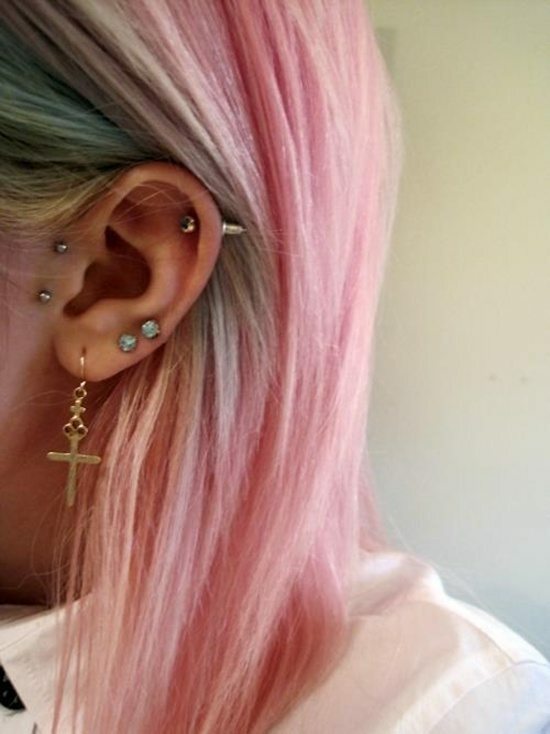 More and more youngsters feel free to experiment with body piercings as a way of mingling with their peers or experimenting with their looks. 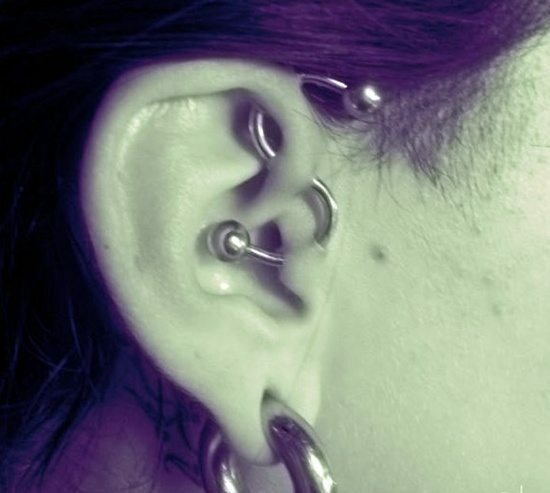 While piercing is not longer frowned upon, it is still advisable for people to know all about them and the cautions they should take before going for one. 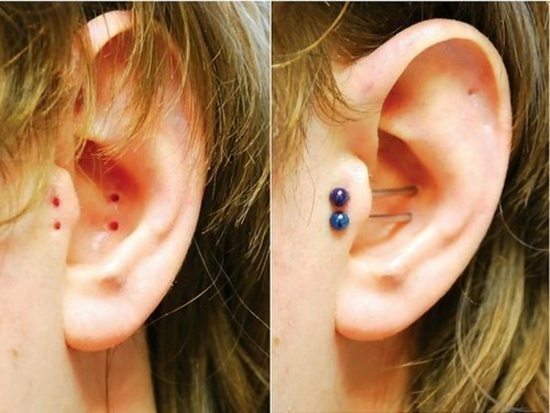 For one, most people take the decision too lightly, thereby they are not aware of the pain or the care they have to take of their piercings. 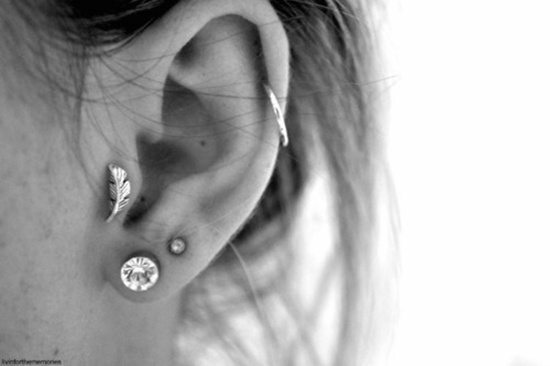 In this article we will tell you about Tragus piercings. 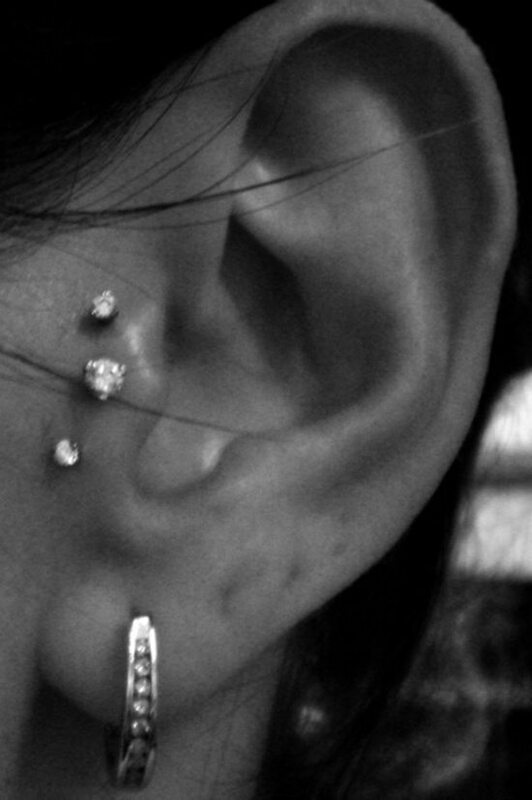 Tragus is a piercing that has been named after the part of the ear that is getting pierced. 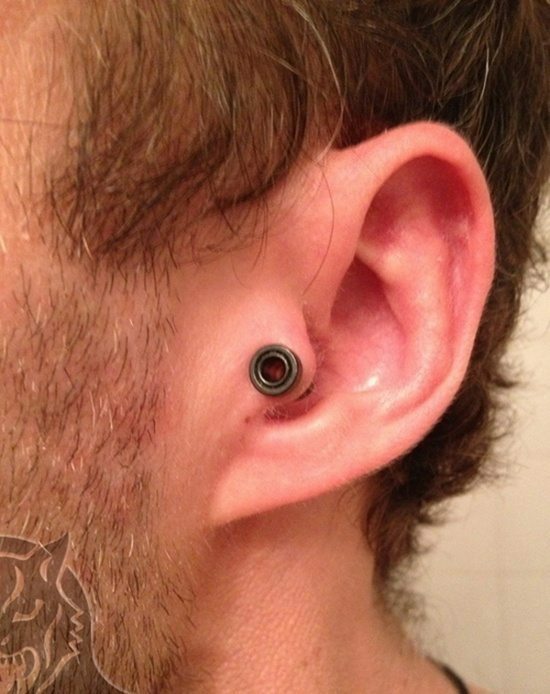 The tragus is a very small, roughly round shaped projection of cartilage that is just on the outside of the ear canal. 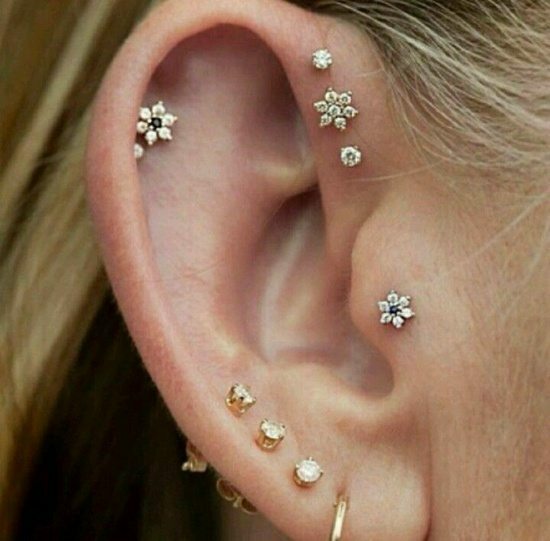 Some people have smaller Tragus than others and this makes it difficult and in some cases impossible to get a piercing at that place. 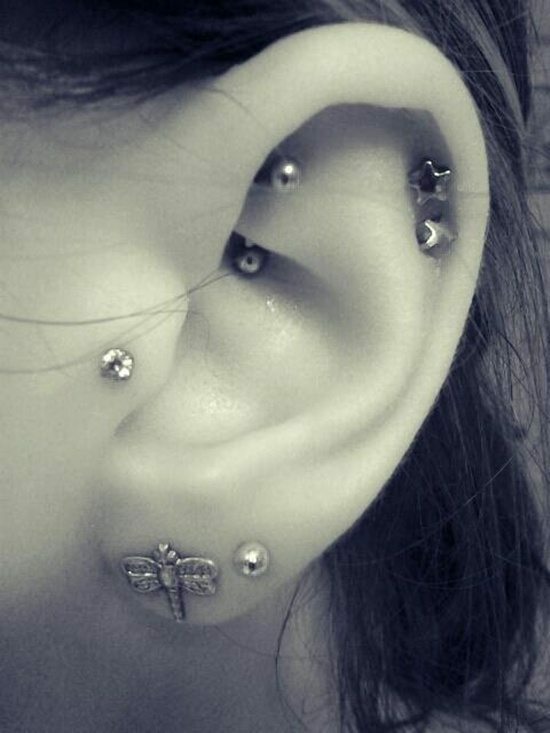 The tragus is basically a thick bit of cartilage and in most cases not that painful when you get it pierced. 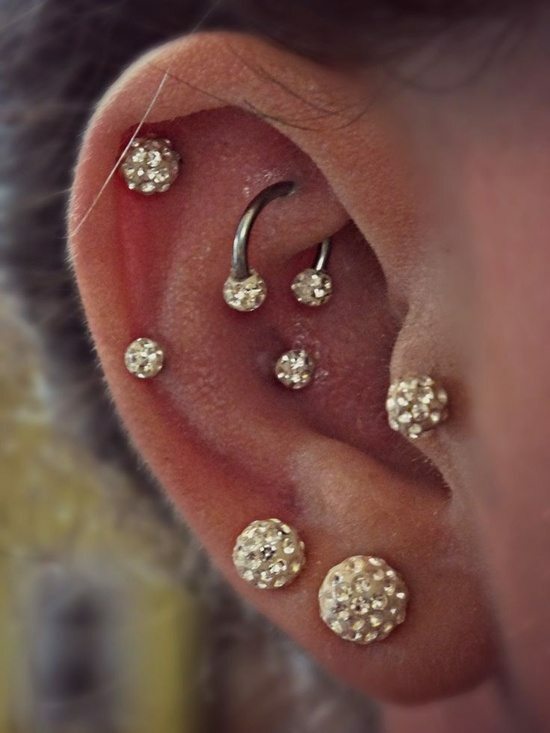 But the fact is the process of piercing may be a long one owing to the thickness of the tissue which may make it a little difficult for the needle to penetrate. But in most cases the process is more of pressure being felt than being actually painful. 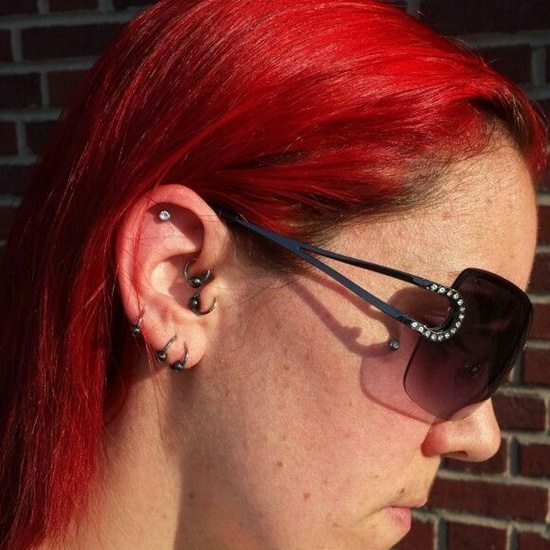 With a few folks there have been claims of a loud popping kind of noise as they are getting the tragus pierced. 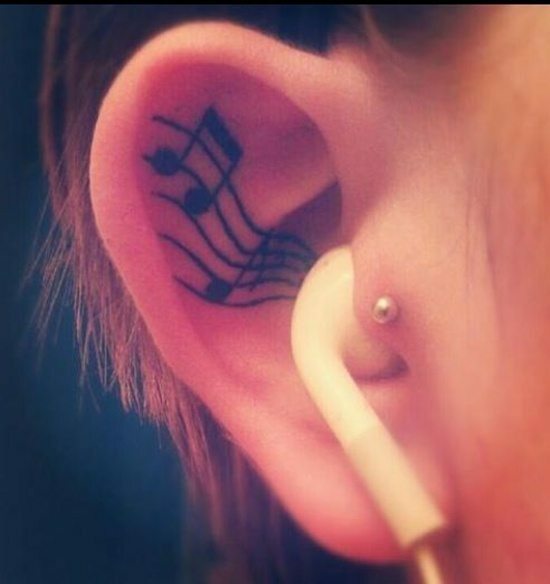 It may not necessarily mean that there is any damage or loss in hearing. In most cases it may just be the sound of the needle as it breaks the skin. 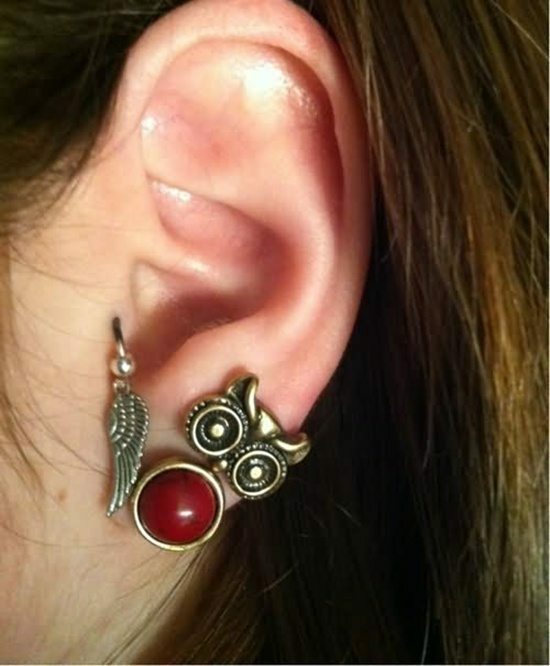 Since the whole thing takes place so close to the ear, you are going to think that the noise is really loud. 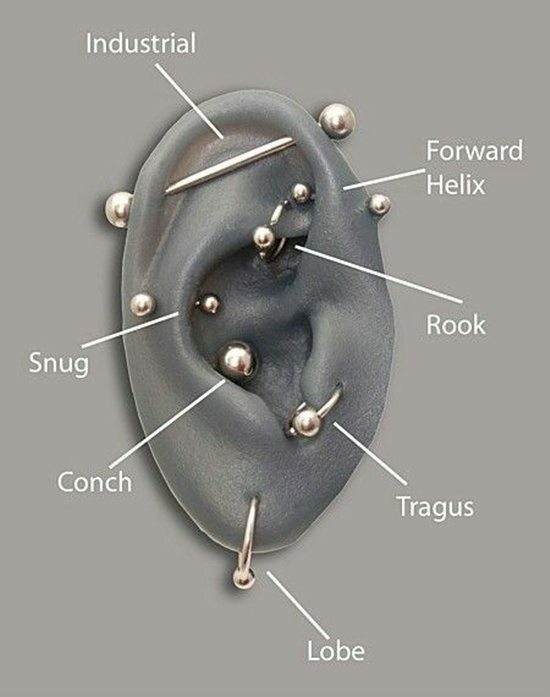 It could be just that the needle is quite sharp or that the tragus being pierced is a little on the tougher side, which means you get to hear the noise. It is not something that should worry you. 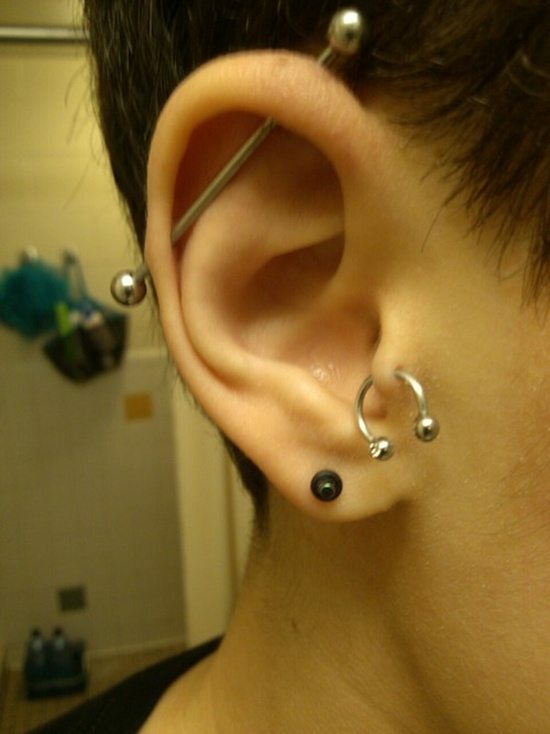 Any piercing of the ear cartilage is bound to be a bit tricky to heal, but in the case of the tragus it is more so. 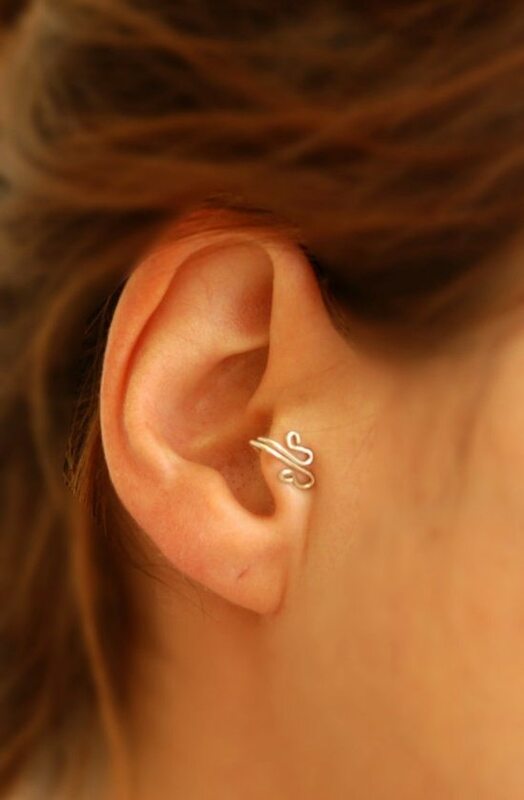 As the tragus is the part that is touched often when you use the phone, or listen to music using headphones or the Bluetooth. 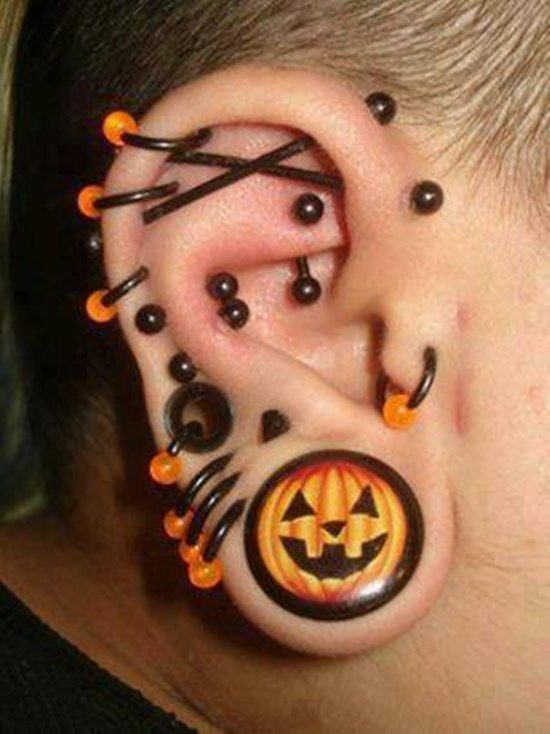 You are well advised to avoid doing this things with the ear that has been pierced for the next few weeks. You are likely to be letting the germs that could be on these devices to touch a part that is tender. This is something that is likely to hinder the process of healing. 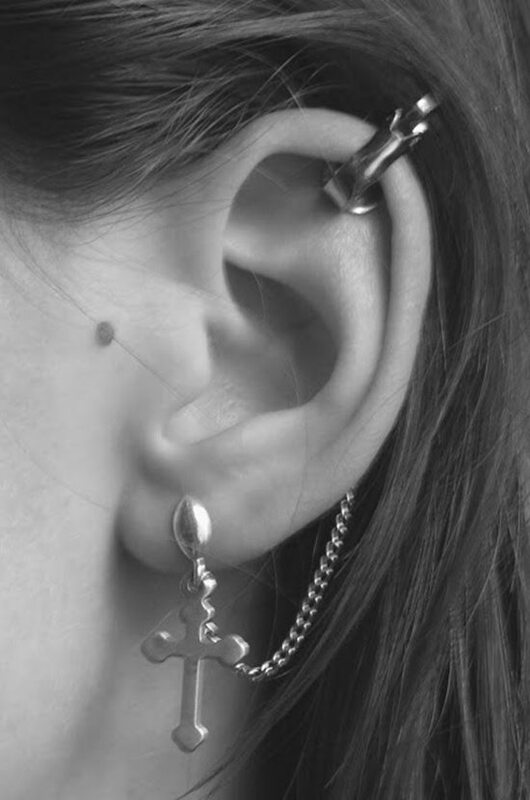 Normally the type of jewelry that you would start with would be 16 or 14 gauge CBR or micro curved barbell. You should note that the end of the barbell that has the ball would have to be handled carefully when you are using devices that fit in your ears when compared to CBR. 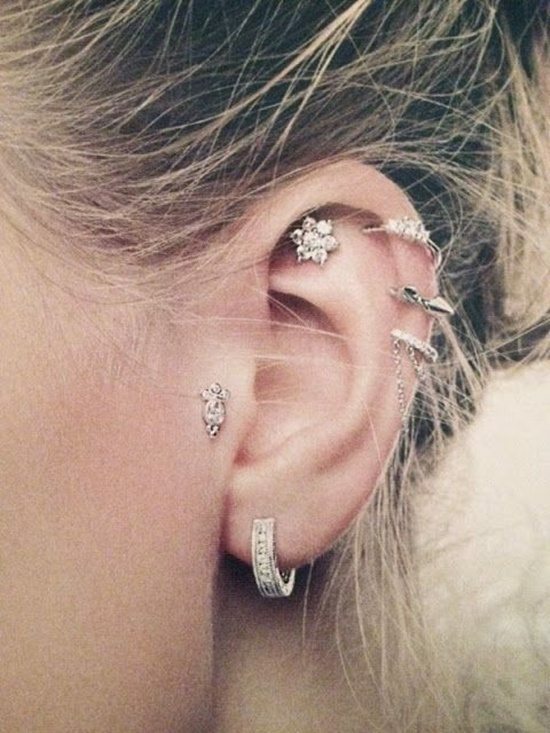 Anti-Tragus – The prefixing of anti is used to denote a piercing that is located on the opposite side of the original place you have pierced with the name tragus. 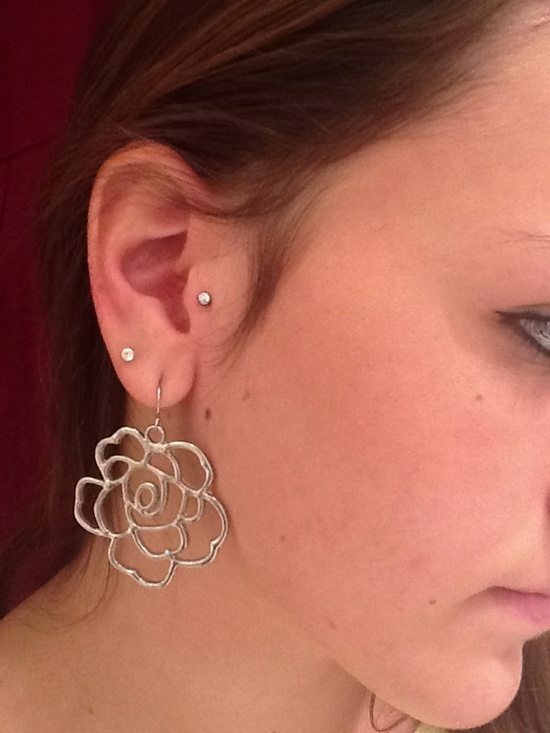 This means an anti tragus is the opposite of the tragus. 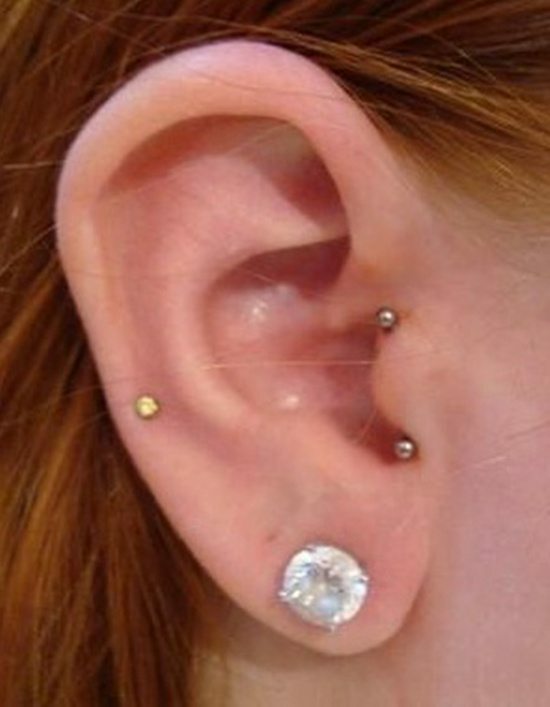 You can take the healing process from a piercing of the tragus or the anti tragus to be around 3 to 6 months. 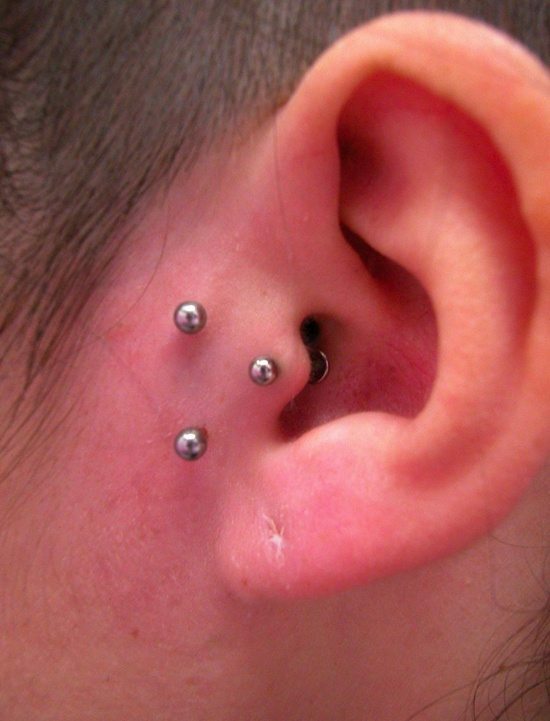 You need to be especially careful in the cleaning and the handling of the pierced area during the healing process. 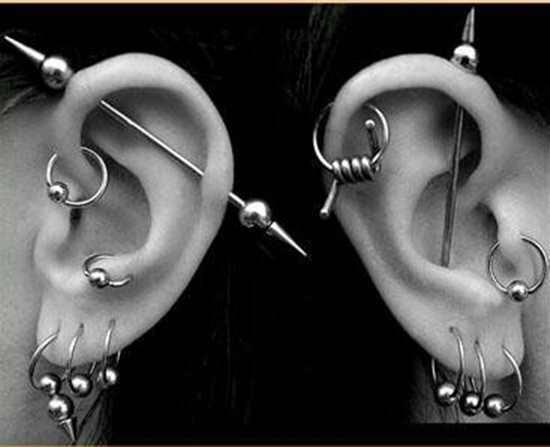 You can change the jewelry if you want after six weeks have passed or afterwards.